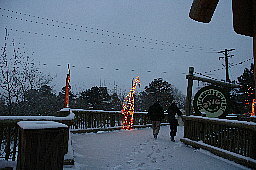 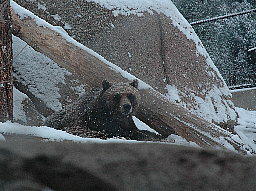 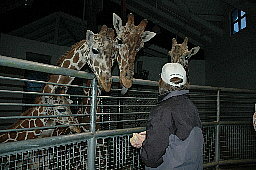 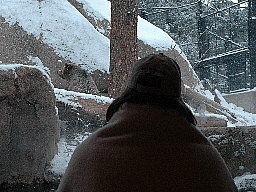 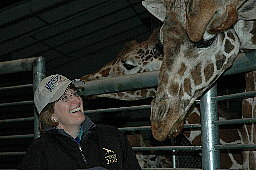 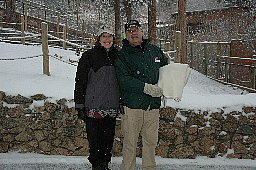 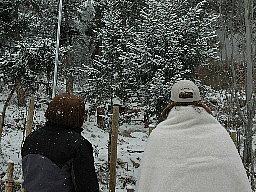 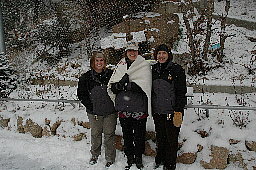 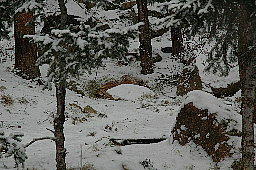 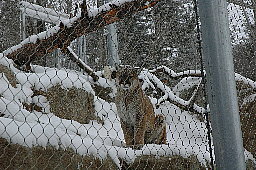 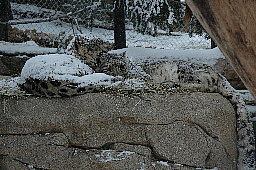 Pictures of the Cheyenne Mountain Zoo. 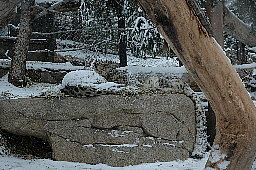 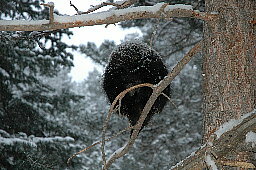 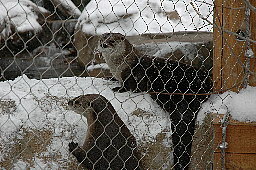 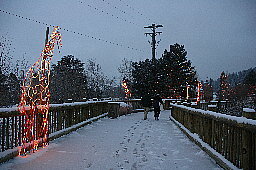 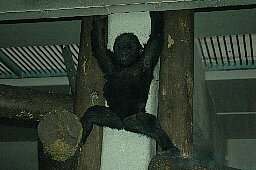 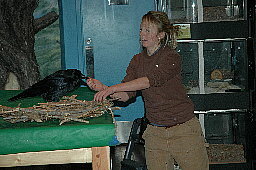 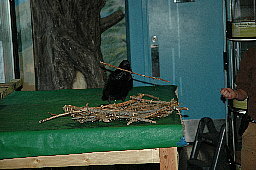 Included are pictures of a number of the zoo's animal exhibits. 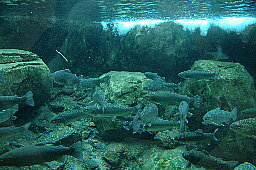 ©2015 OceansArt.US If you wish to use any part of this site please see our licensing information.